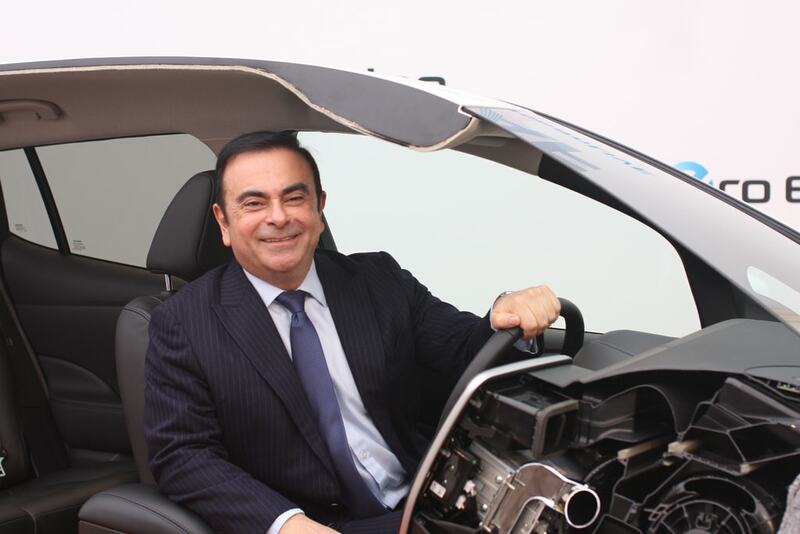 Carlos Ghosn, the previous chairman of Nissan, has denied claims of financial misconduct, as revealed by Japanese media. The leader of the Renault-Nissan alliance was arrested a week ago in Tokyo in the midst of cases he under-announced his pay by 5bn yen (£35bn) and abused organization cash to furnish him with homes the world over. Greg Kelly, a previous Nissan executive arrested alongside Mr. Ghosn, was cited by NHK as protecting his manager's pay, saying it was examined with different authorities and paid out fittingly. Kelly likewise denied the claims, saying Mr. Ghosn's compensation was paid out fittingly, reports said. Nissan apparently framed a "secret" group recently to investigate claimed financial misconduct by Mr. Ghosn, who had been hailed a saint in Japan for pivoting the debilitated Nissan. He is thought to have arranged a full merger of the carmakers, something that some Nissan executives dreaded could see their organization diminished to junior partner.